Siemens may shed its gas turbine business due to slumping demand. That golden age of gas predicted by the International Energy Agency isn't really materializing for the world's biggest turbine makers. Faced with a decline in demand for new gas power units, Siemens is now considering the sale of its turbine business. Bloomberg originally reported the news. This follows GE's decision to cut 12,000 jobs in its power generation business. The power giant is also reportedly considering a buyer for its multibillion-dollar gas engine business. Renewables now make up the majority of investment in new power generation, far outpacing spending on fossil fuels. This year could be one of the toughest for gas turbine makers in over a decade. 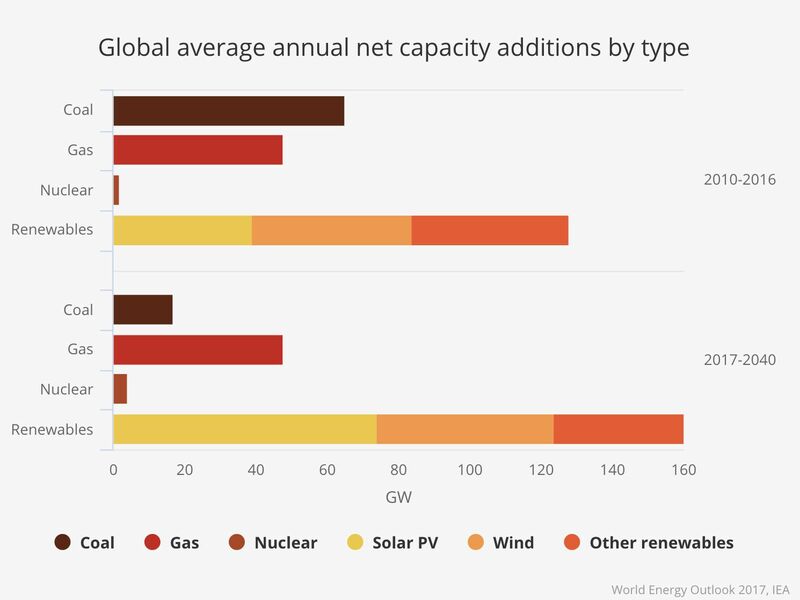 According to figures from the U.N. and Bloomberg New Energy Finance, renewables (excluding large hydro) accounted for 157 gigawatts of electricity capacity additions last year, while fossil fuels only accounted for 70 gigawatts. “I think that the whole industry has significantly been underestimating the rise of renewable energy,” said Siemens CEO Joe Kaeser in a March interview with The Wall Street Journal. 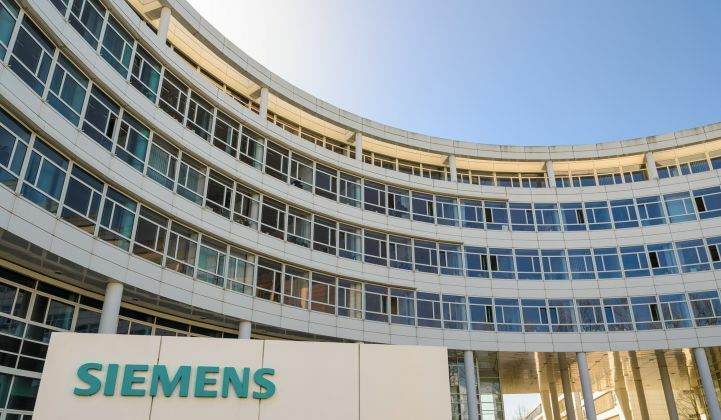 Operating income for Siemens' gas turbine business fell from $438 million in Q2 of 2017 to $114 million in Q2 of 2018, according to a Bloomberg tally. “The power generation industry is experiencing disruption of unprecedented scope and speed,” said Lisa Davis, a member of the managing board at Siemens, when the company shed thousands of workers across its power and gas units last fall. It's not just renewable energy threatening the gas market. Battery storage is also rising at an unprecedented speed. According to an economic analysis from Wood Mackenzie and GTM Research, four-hour battery storage units will consistently compete with gas combustion turbines for peaking power in the coming years — threatening up to 7.9 gigawatts of plants in the U.S. Other regions of the world, including Australia, are seeing a similar trend. Within a decade, storage will likely always win against gas peakers in the U.S.
IEA still predicts that global natural-gas demand will grow by 45 percent through 2040. However, the agency cautions there is "limited room to expand in the power sector," making industrial use the largest growth market. The agency projects that renewables will capture two-thirds of new investment in electricity capacity through 2040, according to its 2017 World Energy Outlook. "The competitive landscape [for gas] is formidable, not just due to coal but also to renewables, which in some countries become a cheaper form of new power generation than gas by the mid-2020s, pushing gas-fired plants towards a balancing rather than a baseload role," wrote the agency in its outlook.